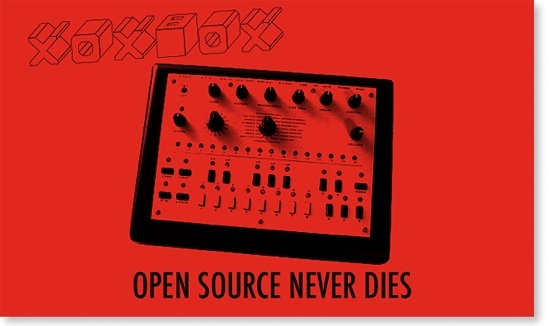 x0xb0x is back and shipping again – say hello to Willzyx Music « Adafruit Industries – Makers, hackers, artists, designers and engineers! That makes me really happy. 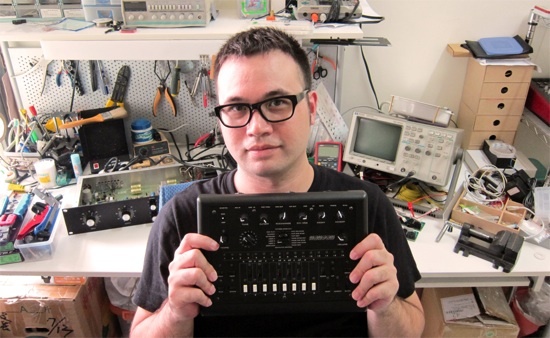 I’m building up electronic experience specifically to get to the point where I feel I could build one of those. I want my 303!